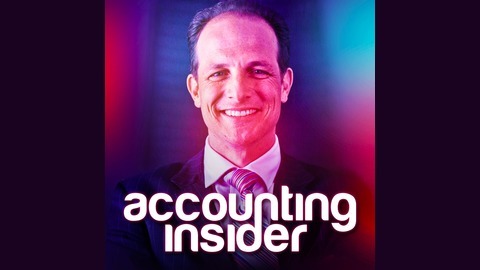 Accounting Insider is a podcast for masters of their own destiny to learn how to build wealth - from an expert who has done it for himself, and his clients. Kym Nitschke is a different kind of accountant - yes, he's a chartered accountant and financial planner, but he's also a property developer, licensed builder and investor. 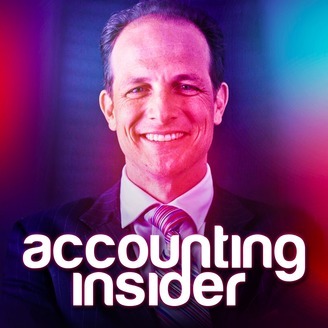 The Accounting Insider podcast not only reveals Kym's insights into business and wealth growth, but also puts a spotlight on his clients and other successful entrepreneurs and business people. Learn how they did it, and prosper!